Allergy Testing Tampa / St. Petersburg - Anne Hermann M.D. If you are suffering from Tampa allergies, we offer two different types of allergy tests that identify which substances are causing your symptoms: blood and skin tests. The results of these tests will let Dr. Hermann know whether you need to be treated with immunotherapy, medication, or dietary changes. For environmental allergy testing, we offer a skin test, in which a small amount of allergens are placed on the surface of the skin with a small scratch. We conduct this test on your back and can test for up to 70 allergens at once and your results are ready within minutes. 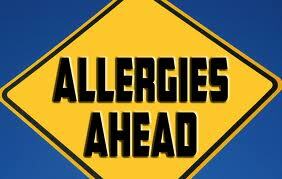 What is the age requirement for allergy testing? There is none. The testing is safe for children and adults of any age, although the children may be tested for fewer antigens than adults. 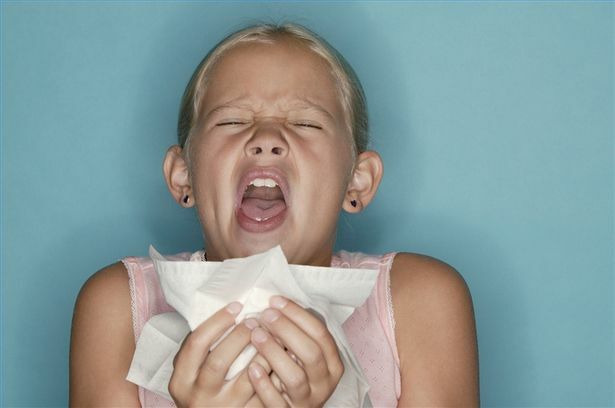 What is the cost of allergy testing? The cost of our blood testing varies depending on the tests performed.